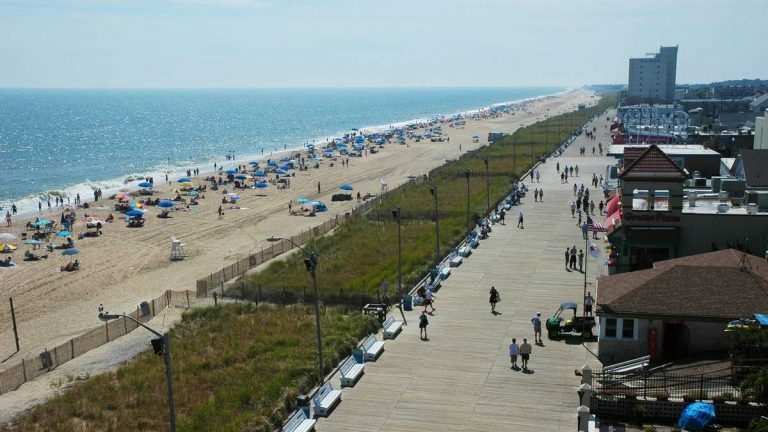 A report shows that 2014 was a good year for Delaware’s tourism industry, which generated $3 billion in goods and services. The report released Monday by the state also found that about 8 million people traveled to, or within, Delaware in 2014, up nearly 7 percent from the previous year. The report, which was prepared by Virginia-based research group D.K. Shifflet & Associates and Rockport Analytics in West Chester, Pennsylvania, found that tourism continues to be a growing economic force in Delaware. The industry accounted for about 14 percent of the state’s job growth in 2014. It also contributed nearly $470 million in state and local taxes, up 4.2 percent from the prior year. State tourism director Linda Parkowski said she anticipates next year’s report to be even stronger.